Different color, same great ball. 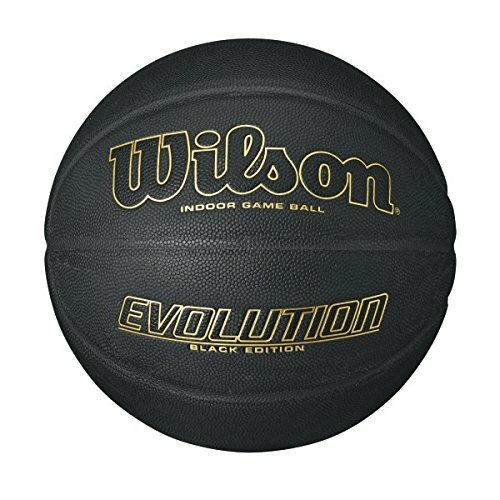 The evolution black edition features the same construction & performance that has made the evolution the best selling game ball in the country but with a cool new look. wilson's exclusive premium microfiber composite cover has been reproduced in black & combined with our patented laid in channels & cushion core technology. Based on color this ball is not approved by nfhs for game play. .